This Privacy Notice is provided by officialCOMMUNITY (or “we” or “us”) of 2238 Dundas Street West, Toronto, Ontario M6R 3B5 who is a ‘controller’ for the purposes of the General Data Protection Regulation (EU) 2016/679. This Privacy Notice applies to all customers of officialCOMMUNITY and visitors to JamesTaylor.com (the “Website”). We are permitted to process your personal data if it is based on our ‘legitimate interests’ i.e. we have good, sensible, practical reasons for processing your personal data which is in the interests of JamesTaylor.com. To do so, we have considered the impact on your interests and rights, and have placed appropriate safeguards to ensure that the intrusion on your privacy is reduced as much as possible. 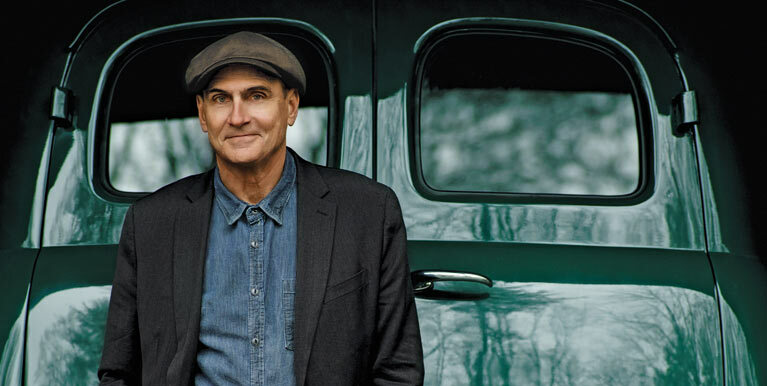 Sometimes we want to use your personal data in a way that is entirely optional for you, such as sending you email notification via the JamesTaylor.com Newsletter. On these occasions, we will ask for your consent to use your information. You can withdraw this consent at any time using the “Unsubscribe” link present in the footer of every newsletter we send.